This pocket-sized compilation gathers essential prayers, mantras, and spiritual practices for daily use, healing, protection, and more. Drawn from the Gnostic tradition taught by Moses, Solomon, Jesus and his Apostles, Hermes Trismegistus, Samael Aun Weor, and many others, the magical words and phrases given here are powerful and proven techniques for effective spiritual work. 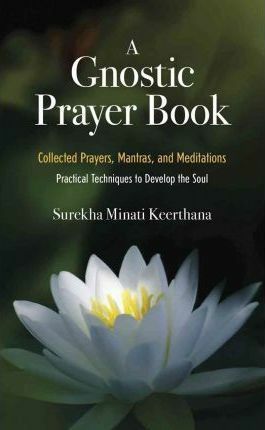 Based upon and directed towards personal experience of the Divine, this book provides a comprehensive set of tools anyone can use to develop and awaken their soul, and to provide spiritual aid to others, such as through healing, exorcisms, or protection. Take this helpful companion with you anywhere, to assist you in times of need as a source of inspiration and strength.